You can also ask a trusted friend or relative for help. Do not ask your child or teenager for help, though. 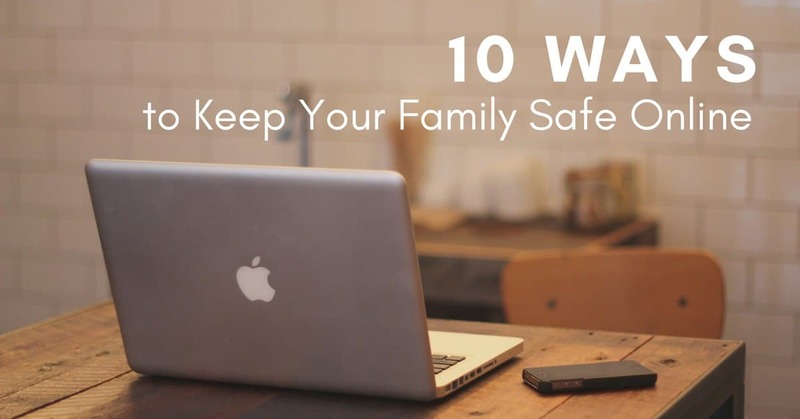 If they know that you want to set up parental controls or keep tabs on their internet use, they may withhold important information from you. Instead, invite a trusted friend or relative over for coffee and lunch and let them show you the ins and outs of the internet. All you really need is a couple of hours. 3 – So Many Websites To Choose From What is nice about the internet is that you have so many websites to choose from. In fact, that is why it is a good way to research school projects. With that said, having so many websites to choose from can be dangerous. Your child can gain access to social networking websites, adult chat rooms, pornographic websites, and websites that are violent in nature. 3 – They Are Very Happy When Getting Off the Computer If your child is overly happy when they sign off the internet, they may be on the path to trouble. This sign can be a little bit tricky, though. Your child may be happy because they just finished a long school project, but you honestly never know. If your teenager is communicating with someone online, they may be in the process of starting a relationship, which they are happy about. Unfortunately, many teenagers do not realize that anyone can hide behind a computer. That is why it is important that you talk to your child about the dangers of starting an online romance. Are you the parent of a child or teenager who uses the internet? As much as we would all like to believe that are children are safe when using the internet, there are certain situations that may, unfortunately, arise. It is important to remember that most children use the internet to communicate with their friends or to make new friends, not just to do research for school projects. If your child finds himself in trouble online and comes to you, do you know what you can or should do?